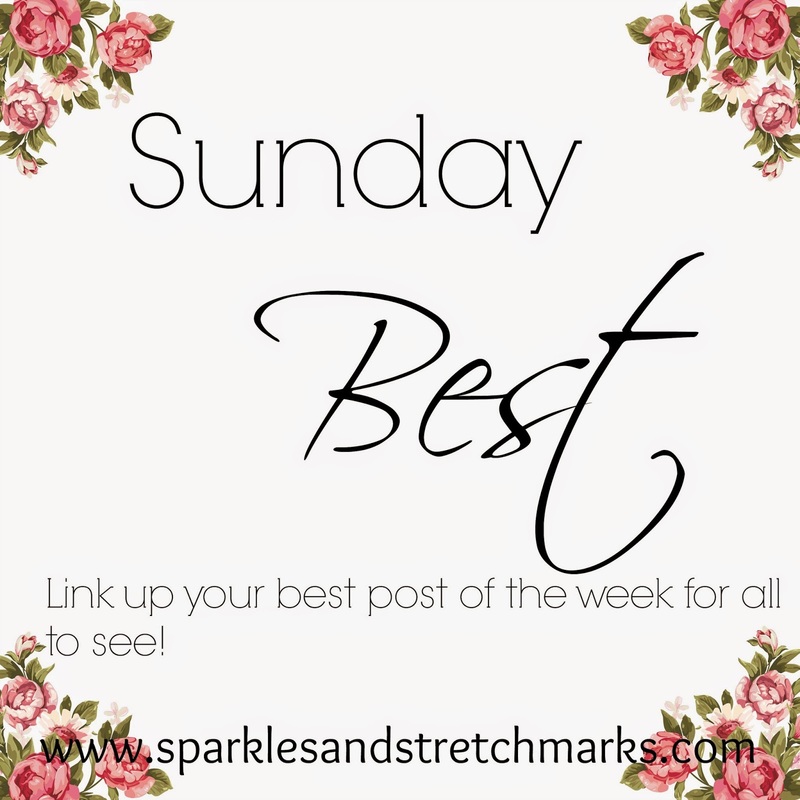 #SundayBest - link up your best post of the week! I will choose two of my favourite posts each week to feature on next Sunday's post. This lovely romantic read from gorgeous Amy at In My Bubble is all about her recent engagement - it is such a lovely story, and well worth a read! You'll feel all warm & mushy inside! Natural Momma Sarah is talking about a problem all too familiar to myself and I'm sure to many others ... how it feels to be rejected by your toddler! Thank you for hosting. Great way to find new things. I am learning so much! Thanks for featuring my post! Sorry I'm a little late adding today, thought it was still Saturday! !